Do you remember this gem from Sid and Marty Krofft? My youngest just discovered the videos so Puf and the gang are now on high rotation. 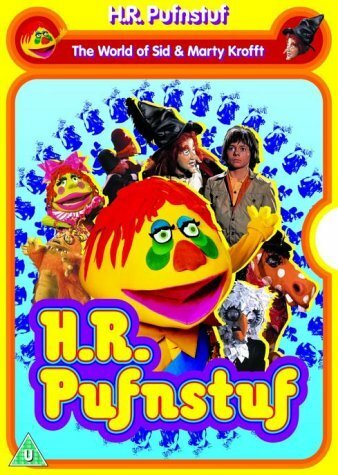 Did your kids get to enjoy H. R Pufnstuf? I can't believe it's still played today. I watched it as a kid, but always remembered it as a crazy and somewhat frustrating show with that annoying flute that I wished would just get caught by Witchiepoo and put us all out of our misery. Those characters look down right scary. Did you watch Neon Genesis: Evangelion? Have you ever met a tv star? Best car park in Sydney City?